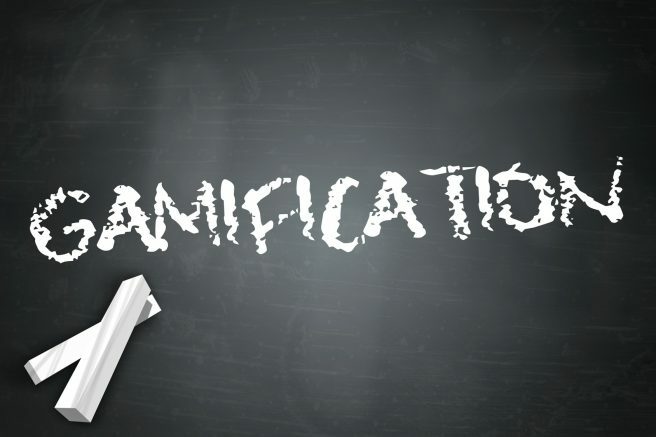 It’s a business strategy that has created both a buzz and a backlash but the findings of a new survey indicate that gamification is a growing trend delivering the right results. The findings of the Sunrise Software Gamification Survey, show that 13% of respondents, from a range of commercial and public sector organisations that use Service Desk management software, are using gamified applications and a further 71% plan to introduce them in the future. All the managers who responded to the Sunrise Software survey felt that the introduction of gamification had resulted in more engaged staff. 86% of managers said gamification had benefited their organisation with increased productivity and 43% cited an increase in customer satisfaction. However there has been something of a backlash against the term gamification with some staff complaining that the “fun” element of the software actually trivialises important tasks. The survey showed that only 25% of workers felt more engaged, motivated and productive since gamification was introduced. The results also highlight that most employees favour tangible rewards for their hard work although they did acknowledge that recognition of a job well done increased their motivation. The findings also show some interesting differences in attitude towards gamification between the age groups. Of the three age groups questioned 18 to 32-year-olds in organisations not using gamification were the least keen on the technology. Even so 85% of that age group said they were motivated by competition at work and once the gamified application had been installed they were actually the most likely to be more engaged. Of the three age groups they were also more convinced that gamification was just a passing fad, with ages 33 to 45 being most positive that it is here to stay, followed closely by the 46 to 65 year olds. 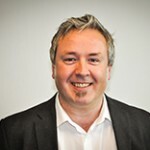 Be the first to comment on "Gamification could need a makeover according to Sunrise Software Survey"